In the year 2014, Opera launched is Opera Max app which allowed users to save data not only when they were browsing on the browser but also inside the apps. Opera Max instantly become popular and spread to other markets like India, where the app was released in 2015. However, although the app was successful, Opera discontinued the Opera Max app last year and informed users that the app will not be receiving any more update in the future. 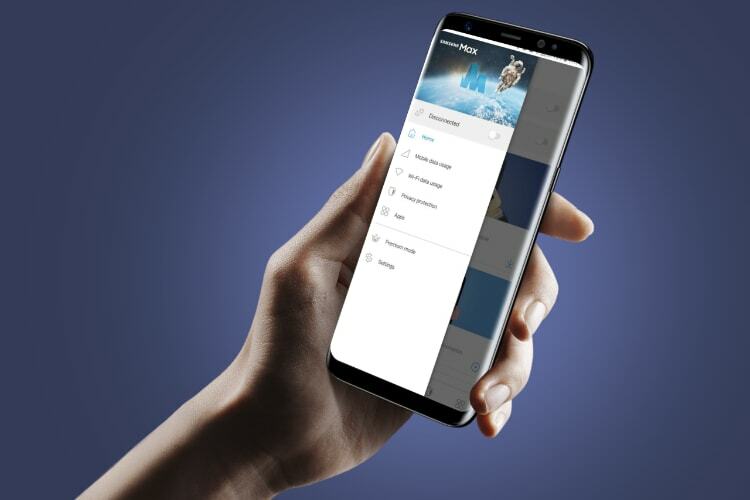 However, before the app was discontinued, Samsung had partnered with Opera to launch its budget smartphones, starting with the Samsung Galaxy J2, with ultra data saving feature powered by Opera Max. Opera’s partnership with Samsung is important because the partnership might be the reason which Opera abandoned its beloved Opera Max app. 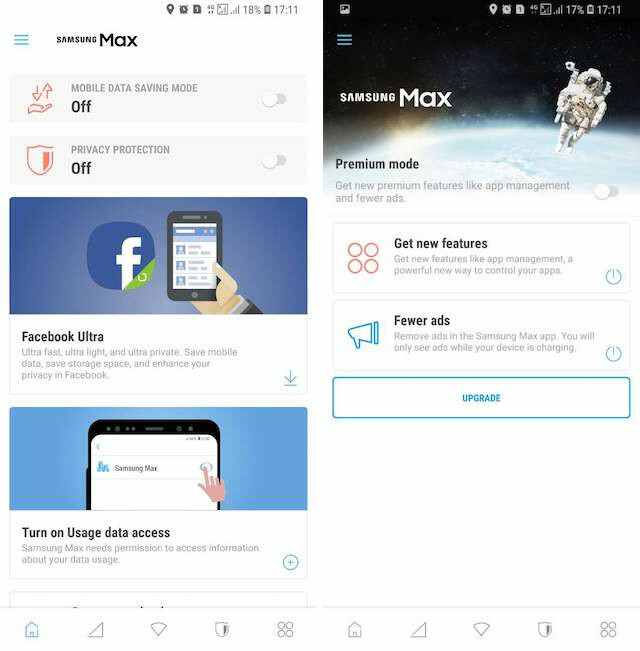 Today, Samsung officially took over the Opera Max app and has renamed it Samsung Max. Samsung informed users that from now on Samsung will be handling all the future updates for the Samsung Max. The company also said that it will not only improve the data savings and privacy protection features that come with the app, but it will also enhance the user experience thereby making the app more user-friendly. While you might be thinking that it’s a good thing as now the app could see regular updates, I have some bad news for you. Samsung not only took over the app, it also made the app exclusive for Samsung smartphones, which immediately leaves out a whole host of users. This move from Samsung could be temporary, but at the moment it’s bad for users as Opera Max was one of the best data-savings app on the Play Store. It’s been rumored that Samsung Max app will come preloaded on all Galaxy A and Galaxy J series smartphone, that said anyone with a Samsung phone can download the app from the Play Store.